Since that event, Rosie has become an outspoken crusader against domestic violence, winning hearts and minds all over Australia with her compassion, courage, grace and forgiveness. In the wake of the tragedy, Rosie’s advocacy work has forced an unprecedented national focus on family violence, with the Victorian Labor government establishing Australia’s first royal commission into family violence, and committing a further $30 million over four years to protect women and children at high risk of family violence. 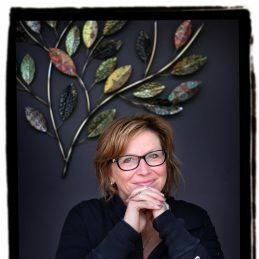 The then Victorian Police Commissioner Ken Lay called it ‘the Rosie Batty factor’. In January 2015, Rosie was named Australian of the Year. Inspiring, heartfelt and profoundly moving, this is Rosie’s story.